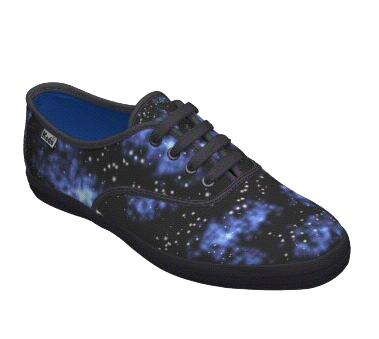 Today on Refinery they posted these amazing Nebula shoes from Zazzle.com. 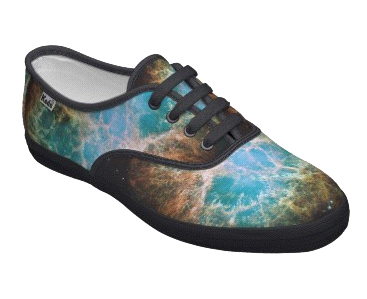 Wow, only about 1000x nicer than any other trainers I’ve seen this year. … but who am I to question it?